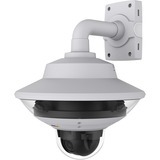 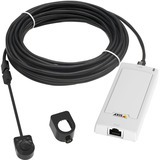 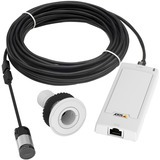 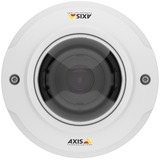 AXIS P3904-R Mk II Network Camera is a high-performance network camera specifically designed for mobile video surveillance on board vehicles and rolling stock like buses, trains, subway cars, and emergency vehicles. 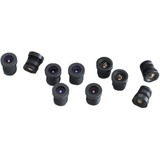 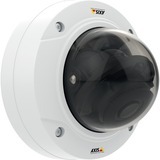 The camera features protection against dust and water, and it can withstand tough conditions such as vibrations, shocks, bumps, and temperature fluctuations. 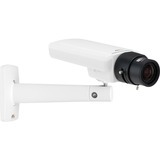 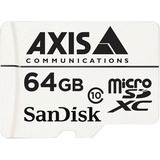 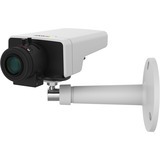 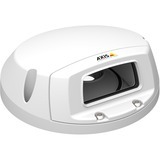 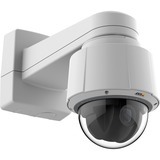 But best of all, thanks to Axis technology for challenging lighting and Axis Zipstream technology, AXIS P3904-R Mk II captures full forensic detail while minimizing bandwidth and storage requirements. 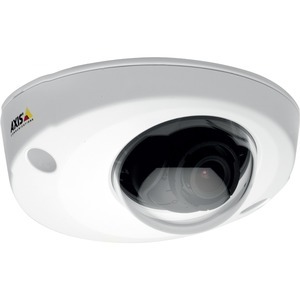 AXIS P3904-R Mk II is specially adapted to deliver sharp HDTV 720p image quality onboard moving vehicles with varied and fast-shifting light levels. 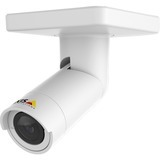 The camera features WDR - Forensic Capture for clarity when there are both dark and light areas in the scene, and Axis Lightfinder technology for color images even in near darkness. 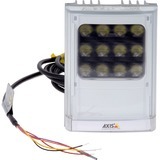 Traffic Light mode helps to better delineate the color of traffic lights in very dark scenes.